“BLACK HOLES” IS AVAILABLE NOW! 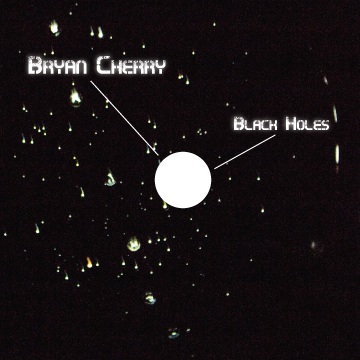 THE FIRST BRYAN CHERRY RELEASE IN 4 YEARS! BUY IT HERE!